BIJULI MACHINE (2016/2073) is the nepali movie starring Abhishek Subedi, Buddhi Tamang, Rajesh Hamal etc. Rajesh Hamal is in the special appearance in this movie. The movie is based on the Science Fiction story, where two struggling undergraduate students try to convert sound to electricity. 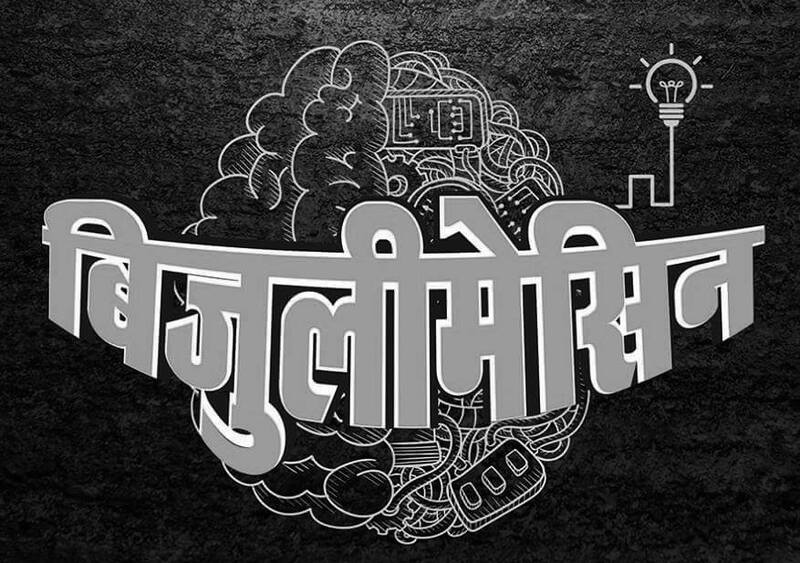 Bijuli Machine is the science fiction movie starring Abhishek Subedi, Buddhi Tamang etc in the lead role. The movie is schedule to release on Bhadra 31, 2073. Banner : Silhouette International Pvt. Ltd. Presented by: Universal Nepal Pvt. Ltd.